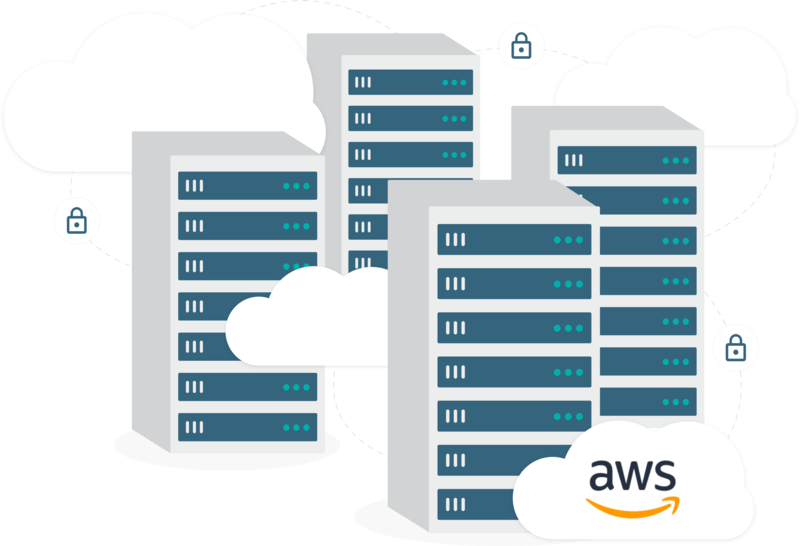 Powered by Amazon Web Services (AWS), DISCO mitigates risk by keeping data secure, confidential, and accessible 24 × 7. DISCO’s native-cloud technology keeps your data secure, confidential, and accessible. Whether at rest or in motion, your data is encrypted to guarantee confidentiality and privacy. DISCO offers robust security that allows you to control who accesses your data at the case, folder and document level. Relax, your data is safely backed up in multiple secure locations.